Ancient legends and cosmogonies equipped the living with the wisdom and skills needed to understand their environment and live in harmony with it. We are not so equipped in the modern age, despite the advances of science and industry. This is undoubtedly why we look to past cultures for the strengths and insights we miss. Yet we are still the same as our predecessors in fundamental ways – we desire to belong to that which is greater than ourselves, to transcend the ills of our civilization, and understand our divine origins. For these reasons, Egypt's Sacred Tradition has great relevance today. Two vital books now disclose the ancient Egyptian view of human life and its inextricable connection to the natural and divine worlds. They examine in detail the technology the ancients used for thousands of years to maintain this connection and its value to modern practitioners... Sacred Science. Egypt’s legacy begins with the knowledge and practice of Sacred Science. 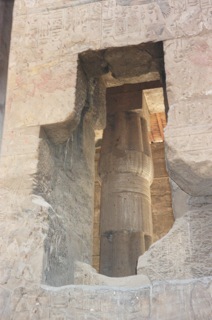 This was a spiritual technology the Egyptians employed for thousands of years of recorded history. Evidence of this Sacred Science is abundant – in the design and construction of their monuments that can not be duplicated today, in the practice of mummification that continues to fascinate us, and in the record of superior skill in medicine – to name a few. But what was the aim of this technology? 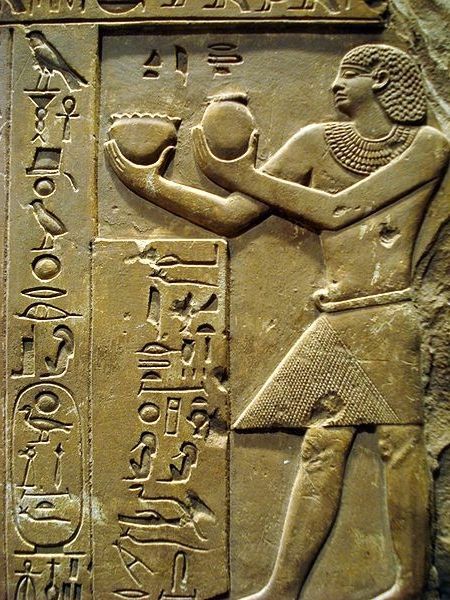 The Egyptians were very clear about such philosophical questions and answered them consistently. The aim of their spiritual technology was to impel the transformation of the human form into a vehicle for higher functions. In their words, it was a process of "making gods." 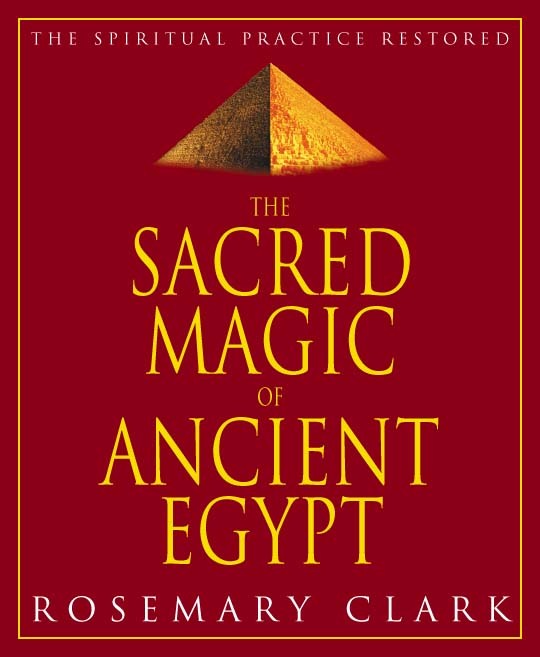 This groundbreaking work is a detailed course in the cosmology, religious iconography, and esoteric philosophy of ancient Egypt – allowing the reader to intimately understand the pharaonic wisdom. It is the first work to examine the knowledge of cosmic resonance, esoteric architecture, and theurgy in the manner that these arts were truly employed. 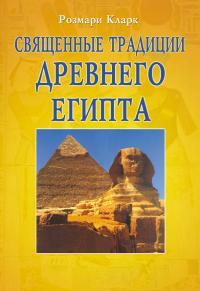 You will learn the Egyptian view of nature and spirit, their origins and meaning. 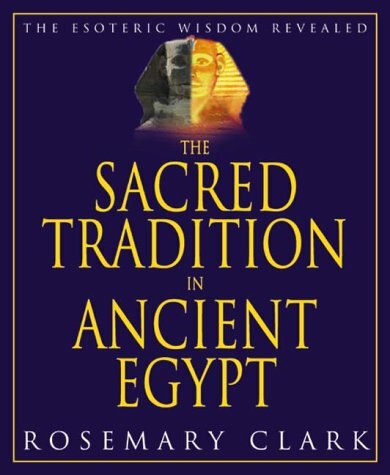 This volume – the long-awaited sequel to The Sacred Tradition – is the first comprehensive manual and liturgy for the modern Egyptian working temple. Detailed research of ancient texts and inscriptions has been undertaken to provide rubrics, invocations, and spells in the ancient language with English translation. 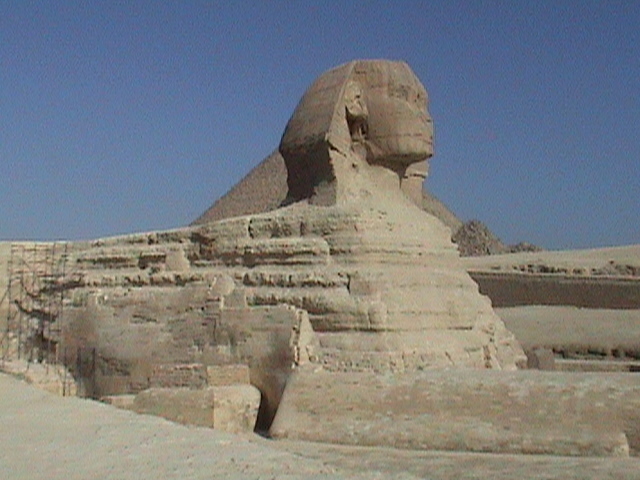 Egypt portrays our godliness and our power to raise knowledge and action to a high order of achievement. This has endured through the ages, and reminds us in the present of what it is we really are, and could strive to become. Realizing the ultimate accomplishment of human life – transformation into divine existence, consciously and progressively. The science of invoking and communicating with divine forces via celestial timing. 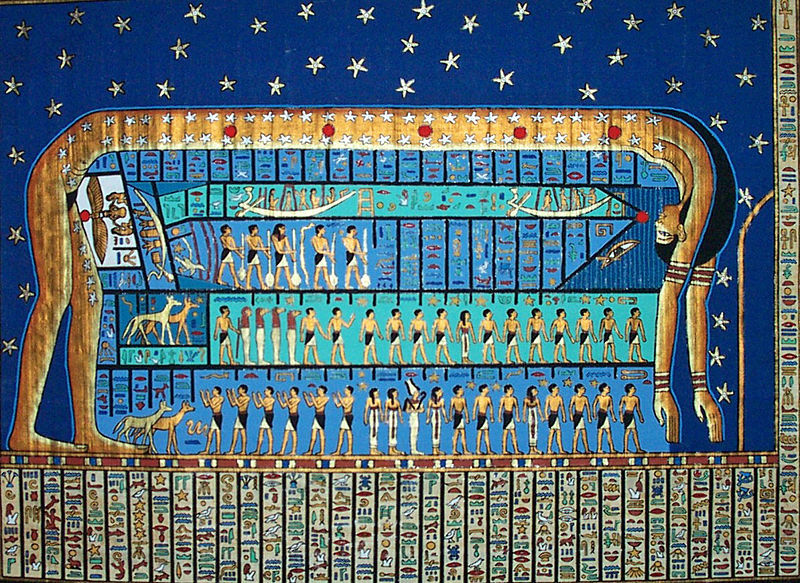 The Egyptians practiced a sacred astronomy – that is, they observed celestial events in context with their connection to terrestrial life. This stems from their belief that divine forces reside in all natural phenomena – the Sun, Moon, planets, stars – and that their appearances marked significant events for other living beings. From this body of knowledge most of our contemporary systems of prophecy, prediction, astrology, and geomancy arose. The architectural encryption of sacred principles in monumental building. The Egyptians employed numerology, sacred geometry, measures found in nature, and mathematical models based on celestial motion to design sacred spaces. An intricate approach to constructing their temples, tombs, and pyramids included the use of symbolic art and rich building materials. For example, certain stones and metals were viewed as emanations of divine qualities, such as light and permanence. 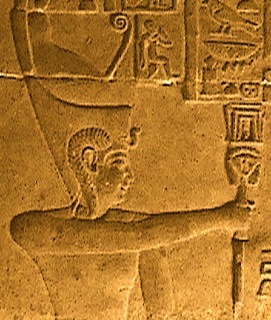 Magic forms the underpinnings of Egyptian spiritual practice. Heka ("creative power") was regarded as an innate sense in human beings, one that allowed communication and union with divine life and nature. Heka employed sound, scent, gesture, and a repertoire of literature that was believed to have been endowed to the human race by the gods. And this is what many scholars have failed to discern, despite the overwhelming proliferation of clues. Egypt's religion, government, and technologies were deeply rooted in this Sacred Science. We see examples of cosmic resonance, esoteric architecture, and theurgy whenever we look at the artifacts of Egypt. Egyptologists examine the minutiae of temples, tombs, and pyramids without looking at the big picture, the purpose that shines through these enigmatic monuments. That purpose is also expressed consistently in Egypt's sacred literature – the pyramid and coffin texts, the books of the dead, and the later philosophy of Hermetism. Write to: Temple Harakhte, 1314 Sixth Street S.E., Charlottesville VA 22902 - 6302 U.S.A.